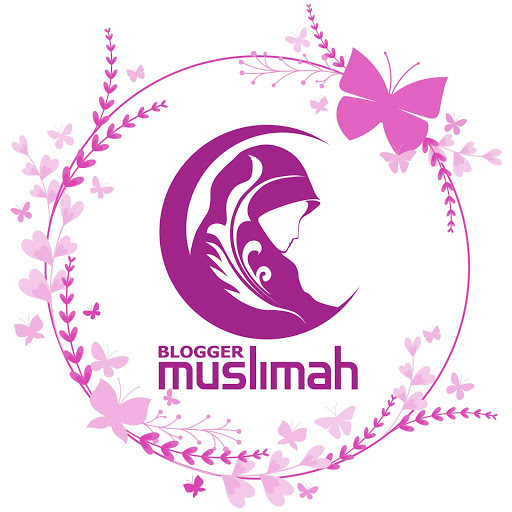 This is the 6th theme of my blogging collaboration with Annisa Nurjannah. She had an idea to talk about traditional snacks! 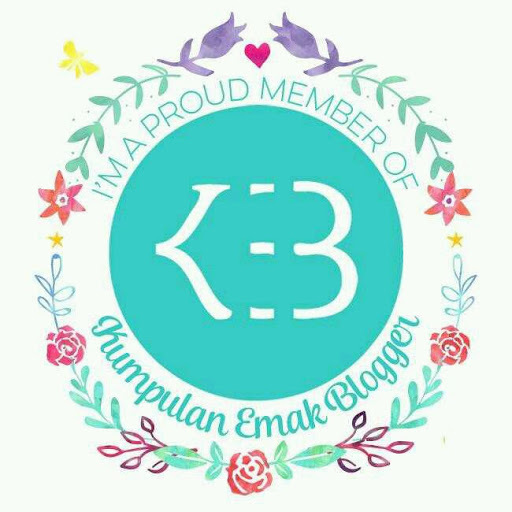 Yeay!! 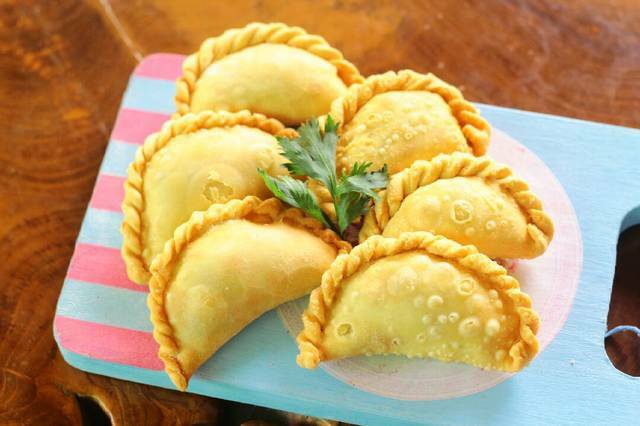 I call this pastel, but people may call it curry puff. Yes, Indonesian curry puff. During this 4th pregnancy I always crave for it. Unfortunately it's a little bit too hard to find. I need to go to local market to buy it which means I have to ride my motorbike to get there.It's getting uneasy to ride with this big belly, so I just hold my saliva. Indonesian curry puff is savory and crisp because it's a fried snack.What I like from Indonesian curry puff is its form, its crunchiness and its filling. Diced carrots and potatoes, and the most important thing I like is...the boiled egg inside! I love it so much. Mmm...I looove this traditional snack. It's made of boiled sticky white rice with melted brown sugar and grated young coconut for its topping. It’s a combination of stickiness, sweetness and savory. It’s also a memory that lasts up to today from my childhood times. When I was a kid, there was a lupis seller in my neighborhood. 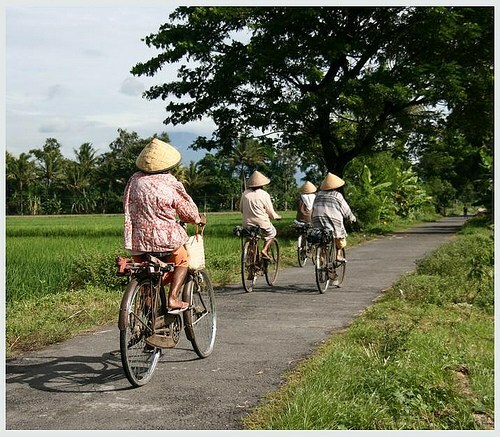 She was an old lady with Javanese clothes and caping (cone shaped traditional hat made of bamboo). I always love to see how she did her job. The lupis she brought was in tube shaped, covered by banana leaves. She peeled the banana leaves and started to cut the tube with a string. 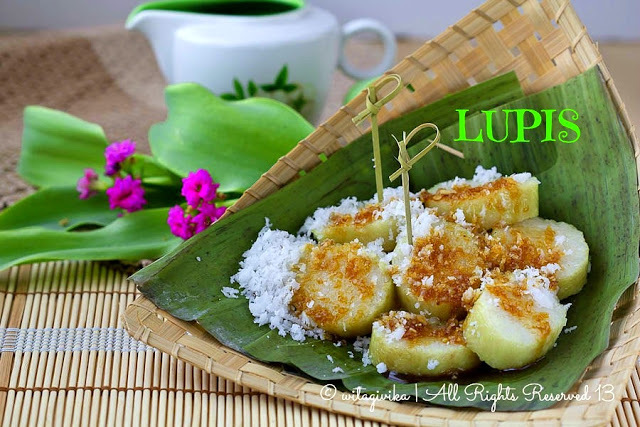 One by one, a coin shaped of lupis came down to my plate, then she poured the melted brown sugar and grated young coconut. Yummy! Yes, both of pastel and lupis are my favorite Indonesian traditional snacks. 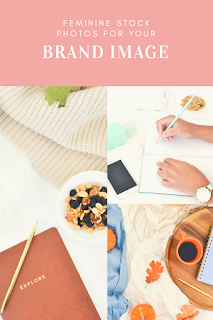 Not only for the taste, but also for the memory. Alhamdulilah, I can still find these two things here in local market. What about you, guys? What are your favorite traditional snacks? I don't know what went wrong..